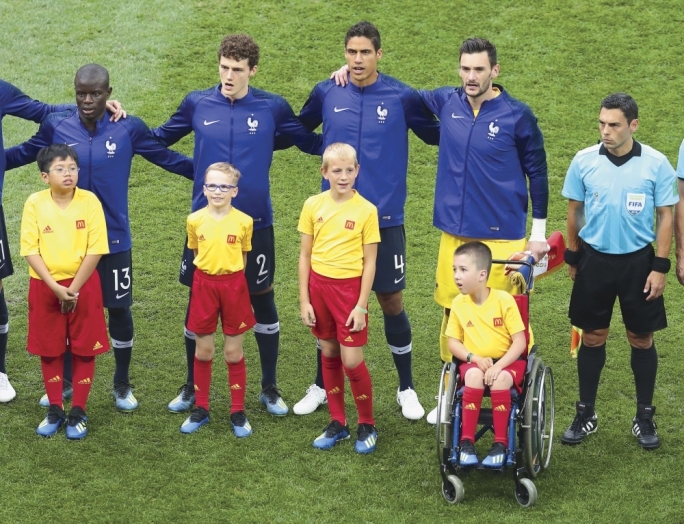 France beat Croatia 4-2 to be crowned football world champions in a nail-biting encounter in Moscow on Sunday evening. The win comes 20 years after France’s first and only ever world cup victory. Croatia dominated proceedings in the first quarter of the game until France took the lead in the 18th minute when forward Mario Mandzukic deflected an Antoine Greizmann free kick into his own net. Ivan Perisic restored parity ten minutes later with a powerful left-footed strike from the centre of the box. However, France were awarded a contentious penalty just a few minutes later after a VAR review by the referee concluded that Perisic had handled the ball in the box. Despite Croatia’s best efforts to get back into the game, goals from Pogba and Mbappe gave France a three-goal lead and effectively put the game beyond Croatia. 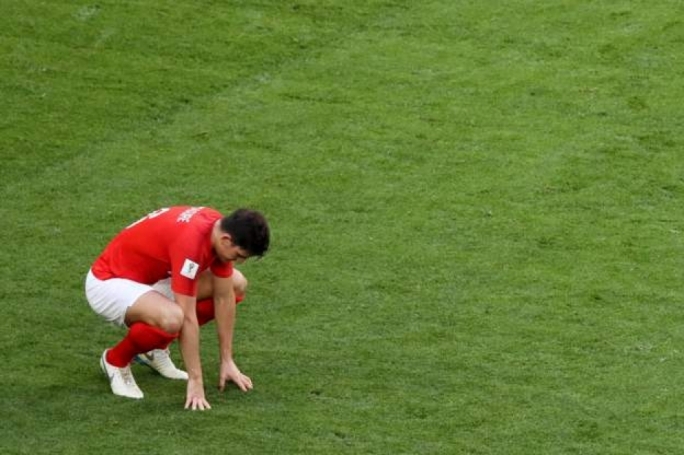 Unwilling to give up with half an hour to go, Croatia continued to press, with Mandzukic forcing an error from France goalkeeper Huga Lloris to pull one back and partially make amends for his own goal earlier. 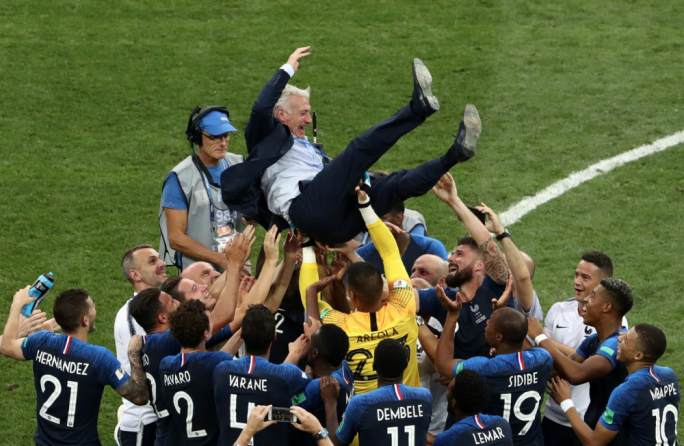 But for personal pride, it mattered little in the grand scheme of things and France have now added football’s greatest prize to the one coach Didier Deschamps lifted 20 years ago.